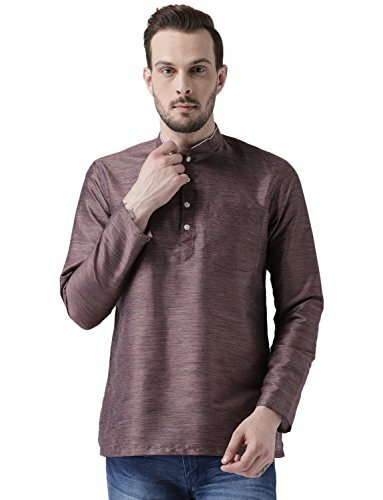 This kurta has a mandarin collar, long sleeve and spacious chest pockets. Exquisite and charming, this piece from Kisah is crafted from fine Benarasi Cotton Silk fabric and is the perfect pick for casual brunches and dinners. Team this with a pair of denims, to get the trendy look . If you have any questions about this product by KISAH, contact us by completing and submitting the form below. If you are looking for a specif part number, please include it with your message.